Helmet Head-to-Head: Arai or Shoei? 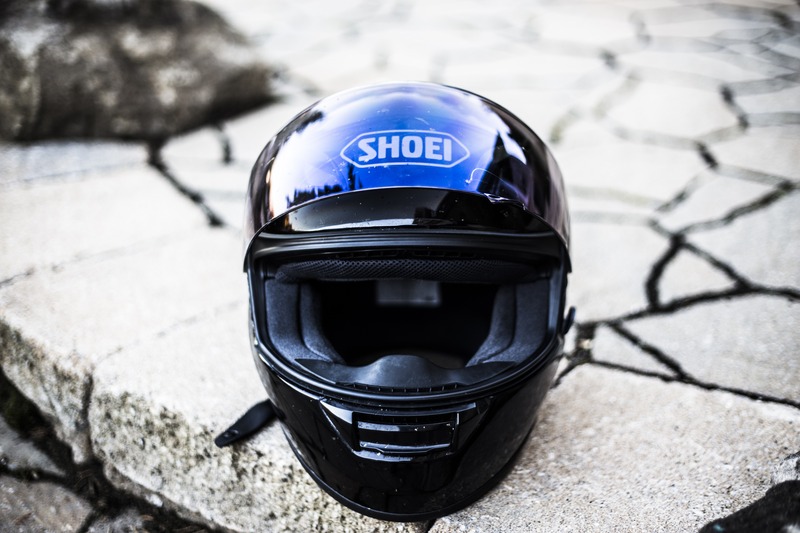 Which is the better crash helmet manufacturer, Arai or Shoei? ...you need to design & build a flip front lid.